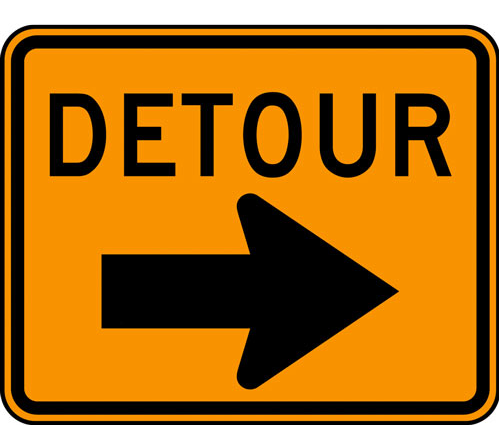 LUFKIN, TX.- Due to construction there will be a detour located on the BLUE route as of August 2, 2017 until further notice. The construction on the blue route will close off Pershing to Raguet. The new route detour will continue to go down pershing, turn left on Angelina, and right on Denman. View our map for more details.